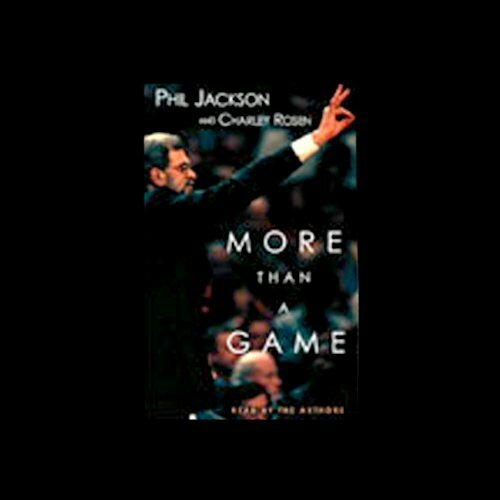 Showing results by narrator "Charley Rosen"
Phil Jackson has done it again, led the L.A. Lakers to an NBA championship victory. For him, it's More Than a Game. Also, listen to a recent Fresh Air interview with Jackson.